Why wait till calamity hits? Whether you are in the Gold coast or the South Shore, from Mineola to Montauk. we can develop a plan for you. Needs change, tastes change. 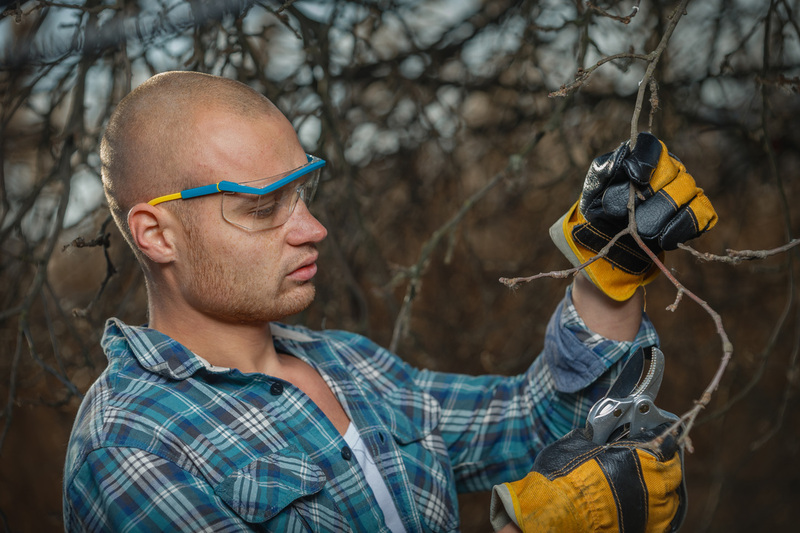 Hire a Long Island Tree Service that knows how to keep up with you. 3. We Develop a Custom Plan for You. Not only are the trees on Long Island are very diverse but so are the trees and shrubs on your property. We don't put you in a box or treat you like everyone else.